Last month, three homes sold in Chaplin Estates. All were detached homes. These properties sold in an average of 16 days; one home on Colin Avenue sold five days after it was listed, while the longest lasted 36 days on the market. 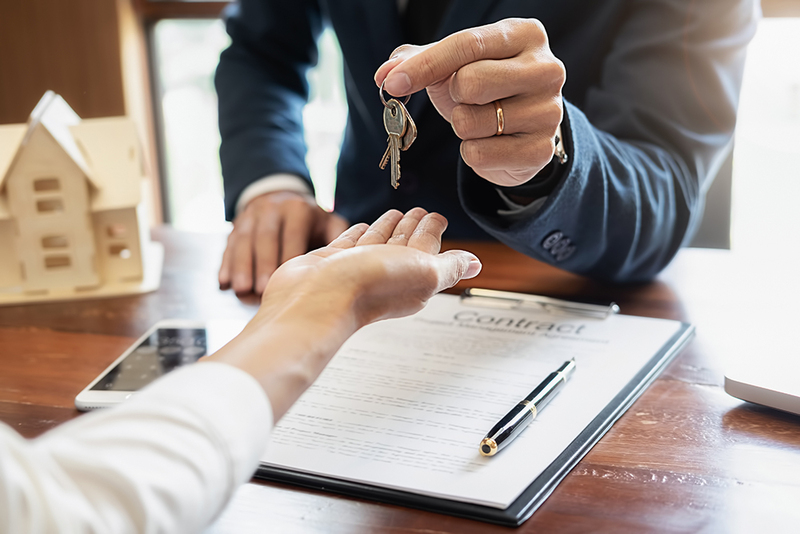 None of the homes currently listed have been on the market for more than 30 days. 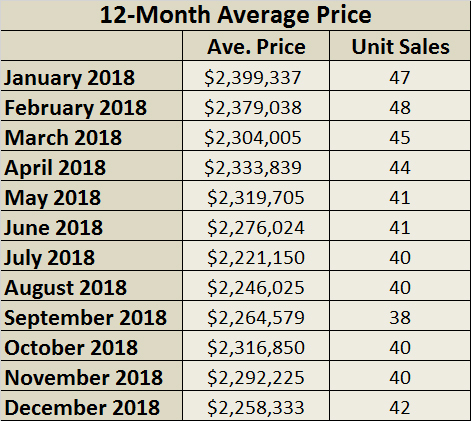 This statistics does not include the two homes that were listed in the month of December and are not selling at its current listed price. As of January 2, 2018, there are two homes available in the Chaplin Estates area, ranging in price from $1,898,000 for a detached home on Chaplin Crescent (29 days on the market) to $2,695,000 for a fourplex home on Avenue Road (14 days on the market). 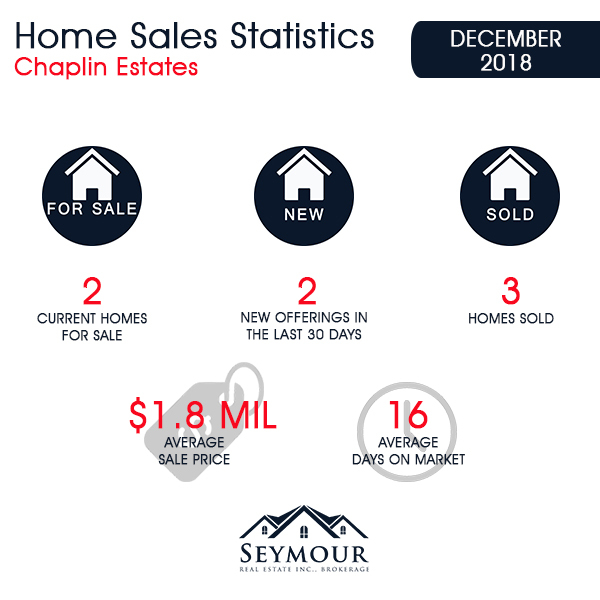 2018 brought 42 home sales in Chaplin Estates, down from 46 transactions in 2017. The 2018 sales returned an average of 4.7% less in the way of dollar value, with mean transaction values falling from $2,370,627 to $2,258,333. 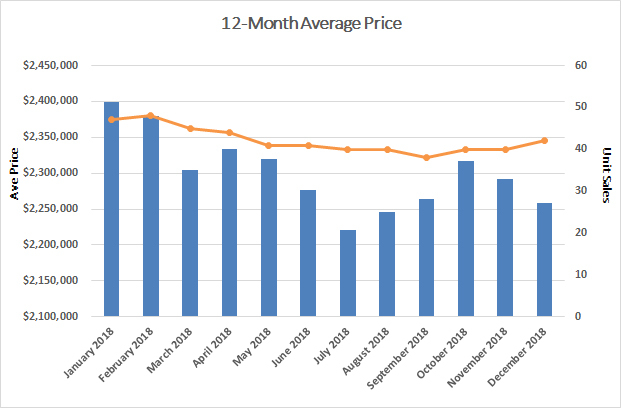 The value declines affected both detached and semi-detached properties, with detached homes seeing a 3.6% slip to $2,308,100 and semi-detached properties dropping 5.6% to $1,263,000.